A professionally designed and installed irrigation system not only adds value to your home, it ensures all areas of your property are receiving optimal watering for growth and vitality – ultimately saving you time, water and money. Are you ready to simplify your life? 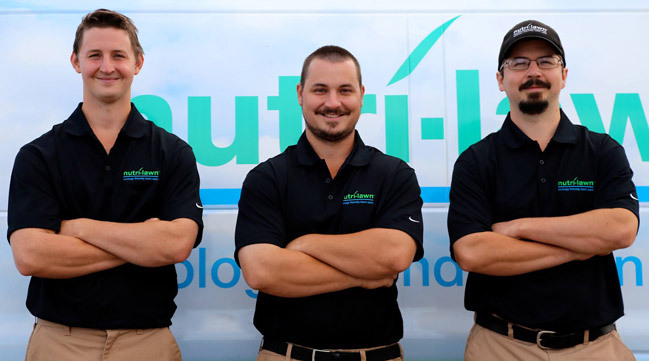 Nutri-Lawn has been providing Burlington homeowners and businesses with ecology-friendly services for more than 25 years. We also provide our services in Ancaster, Burlington, Carlisle, Dundas, Flamborough, Georgetown, Hamilton, Kilbride, Milton, Oakville, Stoney Creek and Waterdown. Recognized as a leader in design, installation and service, Nutri-Lawn specializes in custom lawn and garden inground sprinkler systems. 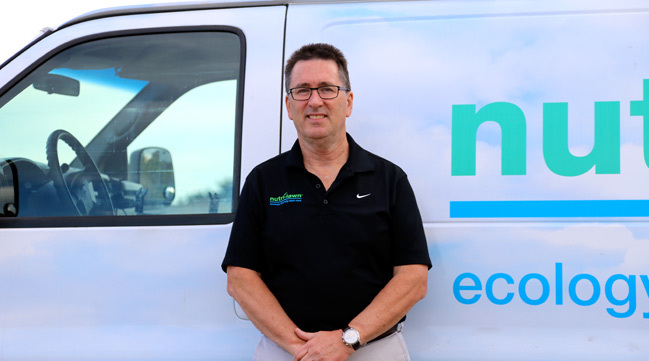 Our team of professionally trained technicians and licensed plumbers will help you create the perfect outdoor oasis, using quality irrigations products from major manufactures like Hunter, Rainbird and Toro. 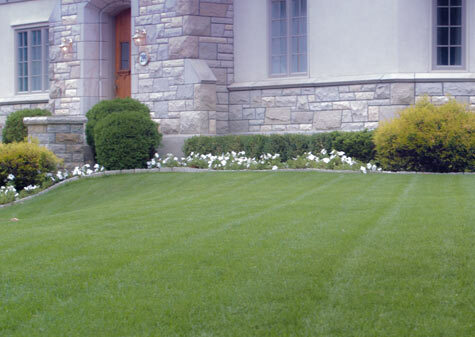 Outstanding customer service, competitive rates and superior workmanship ensure the long-term performance of every Nutri-Lawn system. Plus, with our 100% satisfaction guarantee, you can rest assured knowing that your yard will always be in good hands. Save time, water and money with a professionally designed and installed irrigation system from Nutri-Lawn. A professional sprinkler system will help ensure the health and vitality of your lawn, as well as add value to your home and property. So turn off the hose! 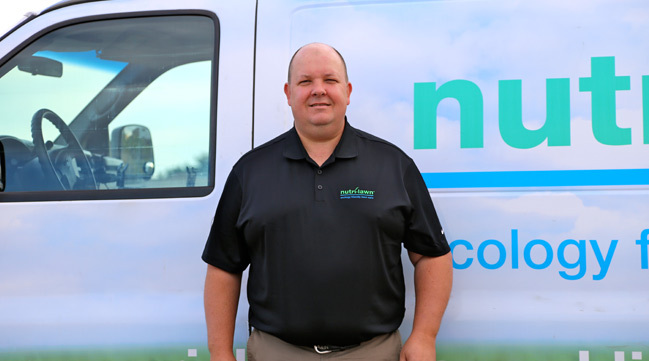 Contact Nutri-Lawn to learn how our advanced irrigation systems can simplify your life. Contact us today!